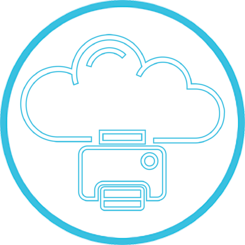 Move to the cloud with Simplicity Fax. Send, receive, save and forward faxes from an email client, desktop, laptop or smartphone - no servers or software required. 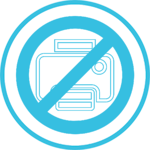 Faxes are automatically stored for 30 days. YES! I would like to sign up for Simplicity Fax today.